TL Private Wealth was created in 2013 by two advisors who left a large corporate firm to pursue a client-focused business model. What resulted was an independent boutique firm where a client's best interests always come first. Today, we serve as advisors through each stage of our client's lives and address the complex financial issues they face. Dustin is co-founder and managing partner of TL Private Wealth. As a CERTIFIED FINANCIAL PLANNER™, Dustin serves as the primary trusted advisor for a select group of individuals and families. Dustin provides complex strategies helping families create, protect, preserve, grow and facilitate the inevitable transfer of wealth to the intended beneficiaries. 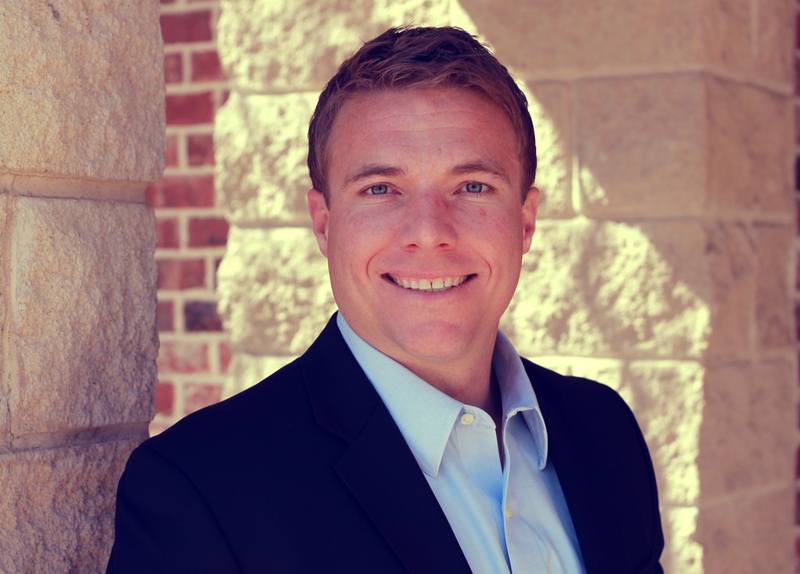 Prior to co-founding TL Private Wealth, Dustin worked as a Wealth Manager with USAA Wealth Management. USAA is a fortune 100 company and serves the military community. While at USAA, Dustin provided comprehensive wealth management services to USAA’s high net worth clientele. Away from work, Dustin spends time with his wife Jessica, daughter Carleigh, and son Parker. Jeff is a Senior Wealth Manager for TL Private Wealth. After years working for TD Ameritrade, Jeff made the transition to an independent firm to focus on more comprehensive advice for his clients. Jeff holds the CRPC® designation which allows him to help clients in the retirement planning process. Jeff has a deep understanding of income planning solutions, estate planning, tax planning, social security, and Medicare. Jeff develops relationships with existing clients, and builds relationships with new clients, resulting in asset accumulation and preservation. Outside of work, Jeff enjoys spending time with his wife, Ally, and three boys, Cayden, Carter, and Cannon. Jeff is an outdoorsman and a die-hard Oklahoma Sooner fan. Brad is co-founder and managing partner of TL Private Wealth. As a CERTIFIED FINANCIAL PLANNER™, Brad works closely with a select group of individuals and families to help them through all phases of wealth accumulation, protection, and distribution. Prior to co-founding TL Private Wealth, Brad worked with high-net worth individuals and families at USAA Wealth Management. Brad's years of experience in retirement planning, estate planning, and investment management ensure that he has the expertise to preserve and protect the legacies that his clients have worked to build. Originally from San Antonio, Brad and his wife Tara now call the Dallas-Fort Worth area home. Here they are busy raising Carter and Harper. John serves as the primary trusted advisor for a select group of individuals and families. His focus is on the creation, preservation and eventual transfer of wealth for his clients. Prior to joining TL Private Wealth, John spent 8 years as a Senior Financial Consultant with TD Ameritrade. John is currently working toward obtaining the CERTIFIED FINANCIAL PLANNER™ designation. Away from work, John loves spending time with his wife Tiffany and their seven children, Tyler, Ava, Colby, Emry, Elodie, Violet and Oliver. John is also a die-hard cycling fan. Erykah is a wealth specialist and administrative assistant with TL Private Wealth. She assists the TL Private Wealth team in delivering exceptional client service. Her primary focus is ensuring the firm is positioned to act as primary trusted advisor for the families we serve. Prior to joining TL Private Wealth, Erykah supported the executive team and assisted in marketing efforts at Gaedeke Group in Dallas, Texas. Originally from Arlington, Erykah now calls Keller, Texas home. Away from work, she is busy trying to keep up with her daughter Ryann.